We offer a complete range of seating options to ensure both comfort and support. 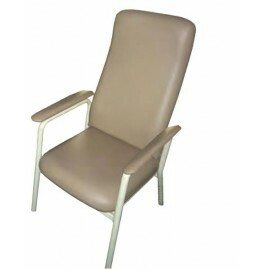 Height adjustable chairs in both high and low back are of assistance in rehabilitation from hip operations. 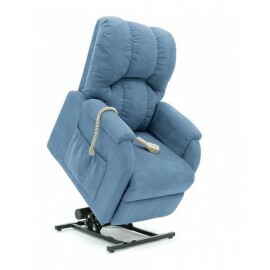 The comfortable tilt and recliner chair range make standing so easy and recline for that afternoon nap. 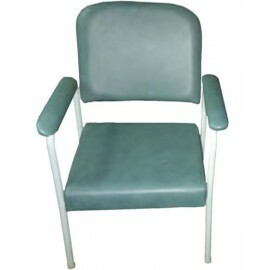 All chairs, including recliner chairs, are available to hire for both short and long term. 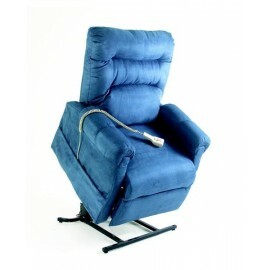 Lift & Recline Chair C6 Our best seller! 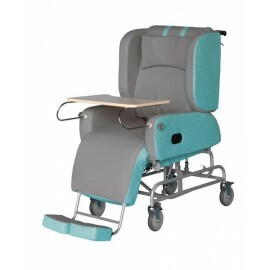 This 2 motor chair allows for infinite positions in the foot and back rest and will fully recline to a sleeping position.The backrest padding can also be adjusted for individual comfort. 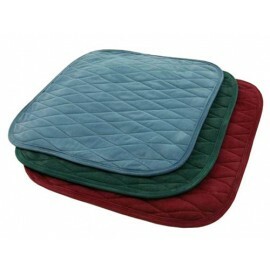 Microfibre colours: Oatmeal,Chocolate and Artic Blue. Levante V.. 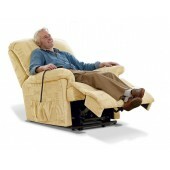 Lift & Recline Chair C5 This one motor chair is extremely comfortable and easy to operate. It can gently lift you into a standing position at the touch of a button.The backrest padding can also be adjusted for individual comfort . Weight Capacity 170kgs Seat depth 50cms Seat width 53.. 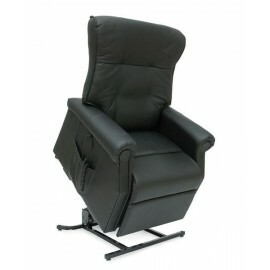 Lift & Recline Chair D30 This medium to large chair fully reclines and has the added advantage of full length armrests. Easy one touch controls and back up battery for peace of mind. The fabric selection is designed for comfort as well as looks. The attractive Levante Vinyl in three colours i.. 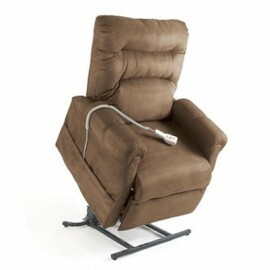 Lift & Recline Chair C1 This petite chair is suitable for someone 5 foot and under. The shorter seat depth and width ensures your comfort and the design allows the foot rest to come up fully before the back rest gently reclines. Fully electric one touch controls and back up battery for peace .. 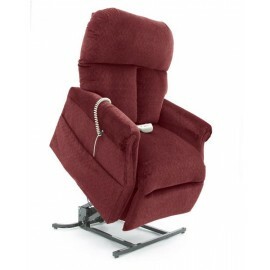 Lift & Recline Chair T3 The T3 is engineered for comfort and durability, with infinate positions it reclines to a full Trendelenburg position to elevate the legs to a point above the head. Leather colour: Black Weight capacity: 170kgs Seat width: 51cms Seat depth: 51cms Seat to floor: ..
Adjustable High Back Chair The contoured high back rest with padded arm rests make this chair extremely supportive and easy to sit and stand from.Easy to clean with vinyl upholstory and powder coated steel frame. Colour: Mocha Weight capacity:160kg Overall Width: 64cm Seat Width: 49cm S..
Adjustable Utility Chair Adjustable height chair with a comfortable contoured low backrest and padded armrests.Light enough to move easily which makes this chair very versatile within the home. Vinyl upholstery. Powder coated steel frame weight capacity: 160kg Overall..
Over armchair table The Over Armchair Table has a modern ergonomically shaped laminated teak table top, which is easy to clean. It can be tilted to enable users to read in comfort and has a stylish static side table that can be fitted to either side. 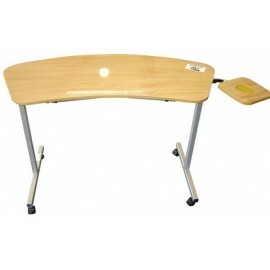 Table: 109cm x 41cm Side Table: 20cm x 20c..